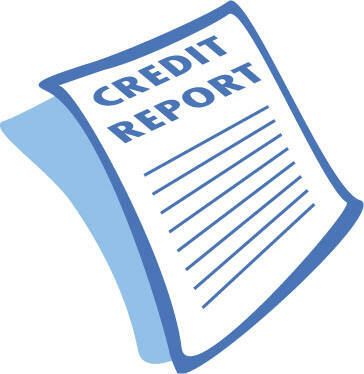 The final way to rebuild your credit is to review your free annual credit report from AnnualCreditReport.com, to ensure your old debts are listed as ‘discharged’ and that your current ones are being reported accurately. You get one free report from each of the three agencies once a year, so you can check your credit report once every four months for free. As you can see, the journey of rebuilding your credit has many paths. It requires diligence and patience, and time. Your credit score didn’t reduce overnight and it won’t increase quickly, either. But it will come. It will, but only if you do something! For that reason, begin today so you can achieve your goals tomorrow.